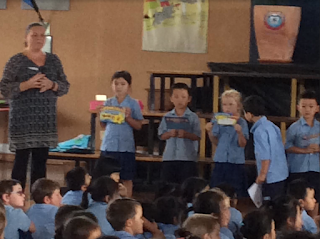 Room22@Sunnyhills: Koru Assembly - Certificate Time! 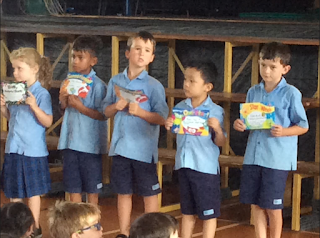 Look how proud, Oscar and Ryan are of their achievements! 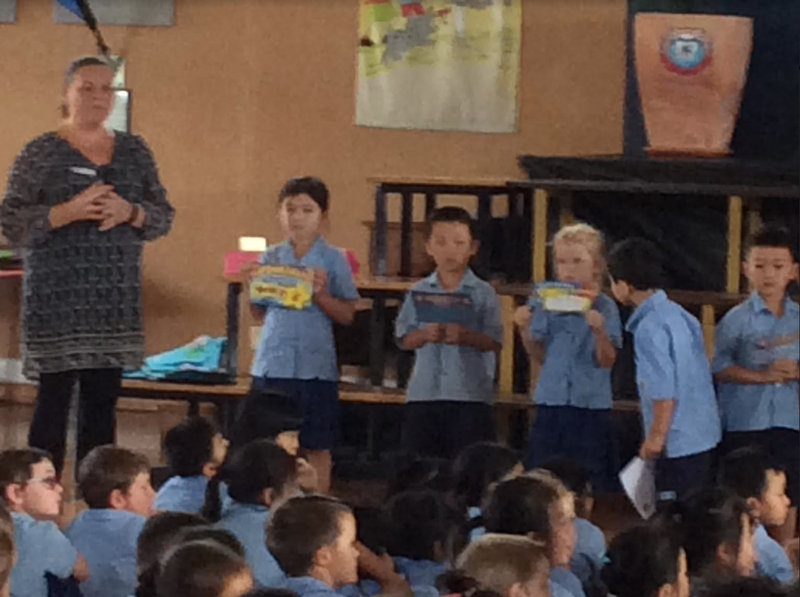 Labels: Celebrations, Oscar, Relationships, Ryan, Whole Class. Well done Oscar and Ryan!